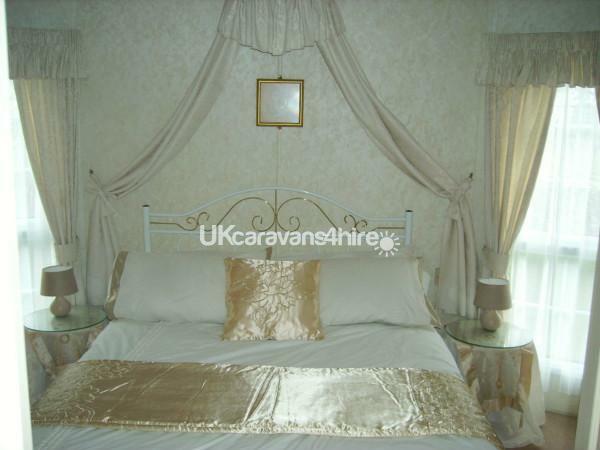 Our luxury caravan is situated on a quiet cul de sac in Penally Court. The landscaped grounds provide seclusion and privacy to relax on the Patio area which is furnished with a sun lounger, table, chairs and parasol . A Barbecue is also available for your use and a portable barbecue for the beach. 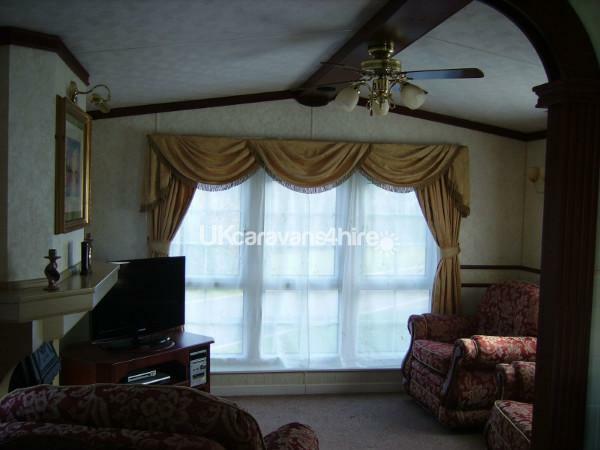 Our caravan has many extras such as recliner arm chairs,a full size integrated fridge/freezer,washing machine, iron and ironing board, integral sound system piping music to all rooms selected, en-suite toilet to master bedroom and a large TV/DVD in the master bedroom in addition to entertainment /TV system in the lounge. 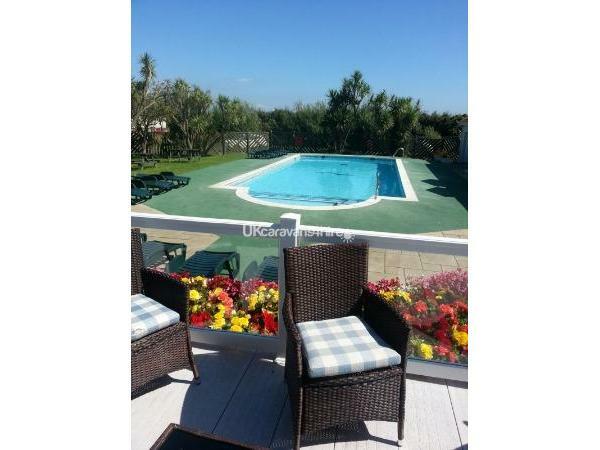 Free pass for up to 4 people for high season bookings. Had a great week in this lovely van for the first week of Easter holidays, great location with a short walk to the beach which takes you in to Tenby town centre. 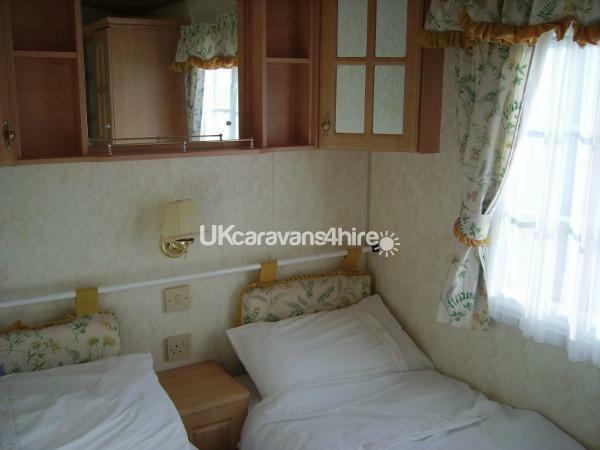 Caravan is getting old but is very well kept, very clean and tidy and comfortable! Would definitely recommend and look forward to staying again! 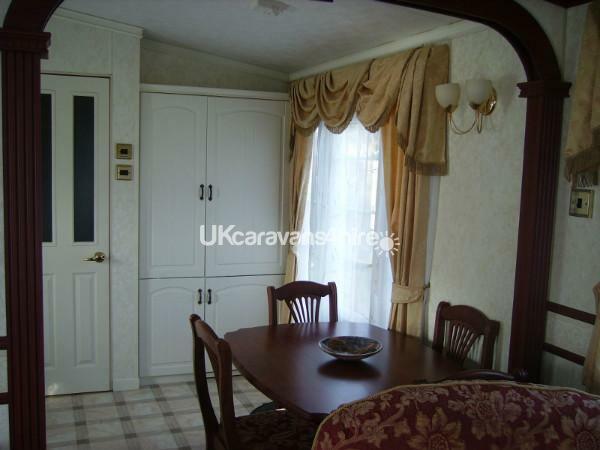 Lovely caravan with washing machine (which is always useful). Quiet site, close to the beach and village. Main bedroom bigger than usual and a ceiling fan in the living area. All facilities good and working well. Janet is a friendly landlord and we would certainly use her again. Thank you very much .So glad you enjoyed your time in our caravan. We would love to see you again.